Innovative solutions for surveying, subsurface utility consultation, civil engineering & planning. 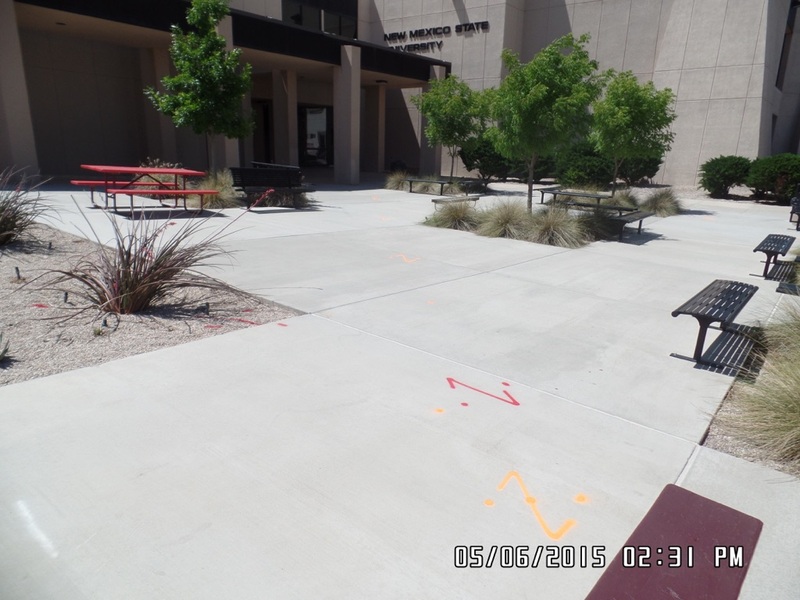 In 2015, High Mesa Consulting Group was involved in a comprehensive utility mapping update at the New Mexico State University – Carlsbad Campus. HMCG provided Subsurface Utility Engineering (Quality Levels ‘A’ and ‘B’) Services to thoroughly designate, pothole and map existing utility infrastructure on site. 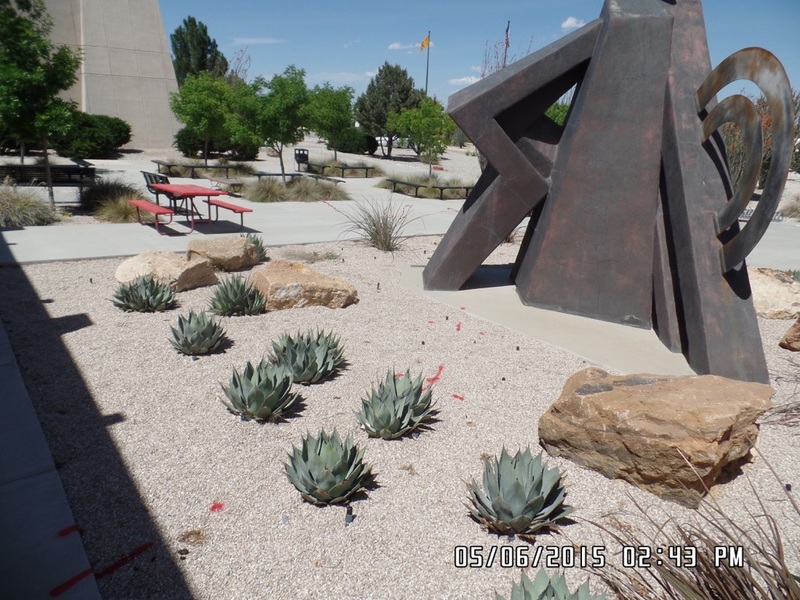 HMCG combined efforts with local Surveyors, and Engineers to contribute to the first comprehensive effort of its kind for this campus, that will serve overall campus documentation, planning, and potential future projects.